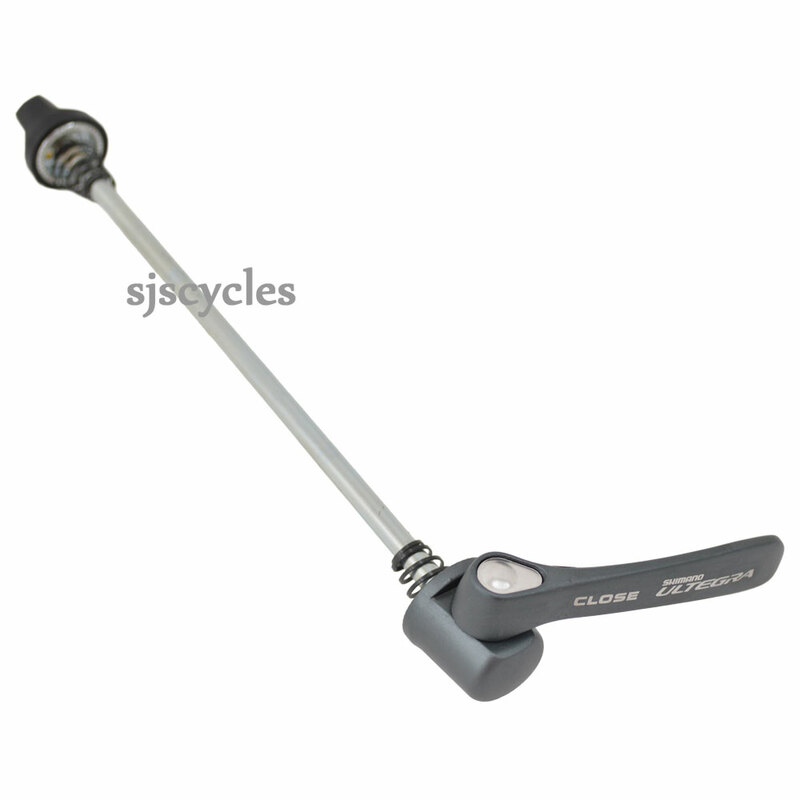 This Quick Release Skewer can only be used with Shimano Ultegra WH-6700-G rear wheels. 130mm OLN fitting/168mm overall length, QR pivot to end of skewer's pin. Designed for thick dropouts.